Talk a stroll or hop onto a vehicle to experience the soul of the jungle with its diverse beauty and rhythmic sounds of the flora and fauna by taking the jungle safari in India with Bandhavgarh365 in this beautiful, dense and exquisite forest. You will have the luxury of taking the best jungle safari in India by booking with us, as we would take you deep inside the laps of mother nature to enjoy the beauty of the sun kissed jungle, to being able to witness the Royal Tiger himself or hearing his roars in the jungle telling you he belongs there, to being mesmerized by the vivid variety of colorful birds and beautiful flora. The Indian jungle safari tours at Bandhavgarh are a treat for those who are in love with their cameras and want to capture the inner beauty of the jungle and its inhabitants. These pictures will last a lifetime to remind you of how beautiful and serene these forests are, far away from the noise and rush of the cities. 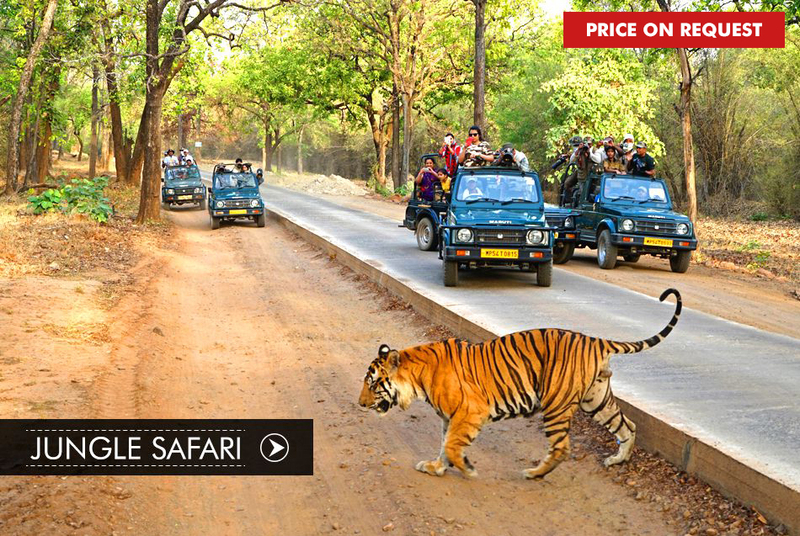 You can easily do Bandhavgarh jungle safari online booking by visiting our website, where you will get detailed instructions on how to book your tours with various packages we offer. And we at Bandhavgarh365 will make sure that we leave an impact on you to last a lifetime and to make sure you fall so much in love with this wilderness that you won’t be able to stop yourself from visiting here again.